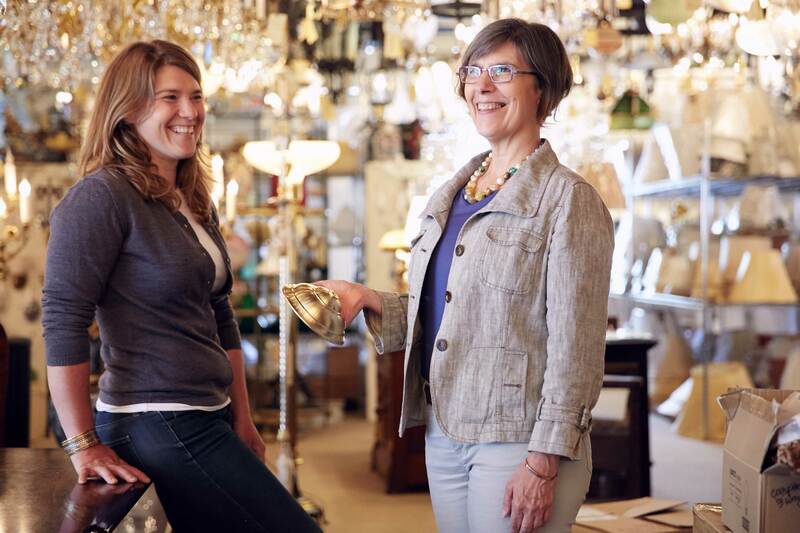 Emilia Deimezis and her mother invite you to celebrate Mother's Day with a Showroom Sale at Appleton Lighting! All fixtures, lamps and shades will be 20$ off. The 2500 sq.ft. showroom is full of beautifully restored pieces ready to light up your home. View a sampling of what's in store on their online showroom with thousands of unique pieces available at the Chestnut Hill Showroom.